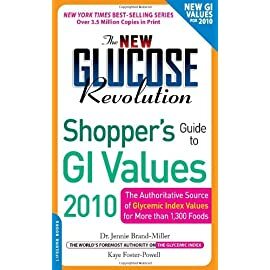 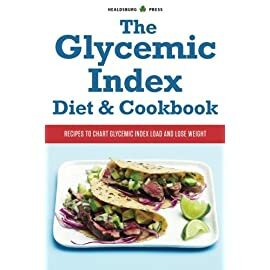 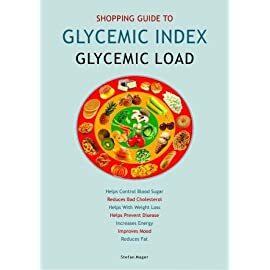 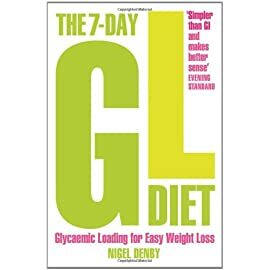 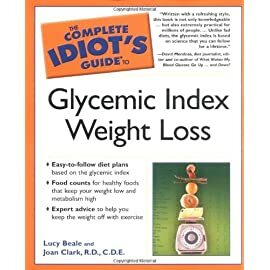 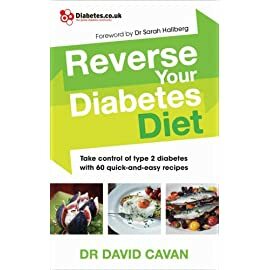 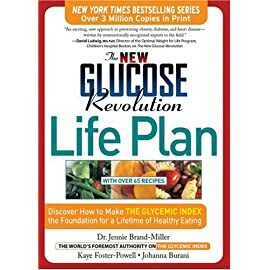 Based on the proven science of the Glycemic Index (GI) but easier to use, Glycemic Load (GL) dieting is the easiest, most powerful tool for losing weight, controlling diabetes and following a healthy day-to-day diet. 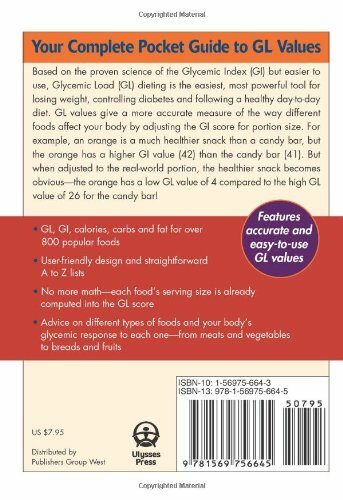 GL values give a more accurate measure of the way different foods affect your body by adjusting the GI score for portion size. 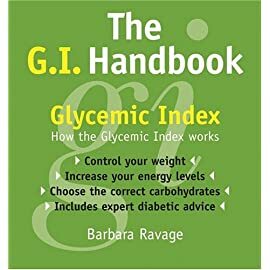 For example, an orange is a much healthier snack than a candy bar, but the orange has a higher GI value (42) than the candy bar (41). 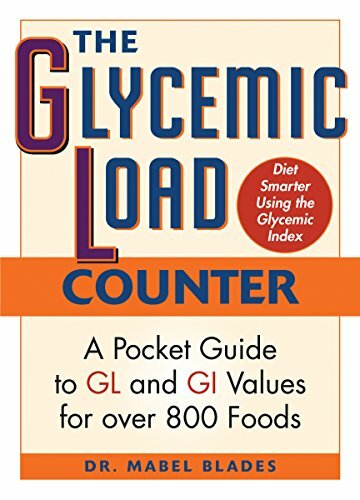 But when adjusted to the real-world portion, the healthier snack becomes obvious—the orange has a low GL value of 4 compared to the high GL value of 26 for the candy bar! 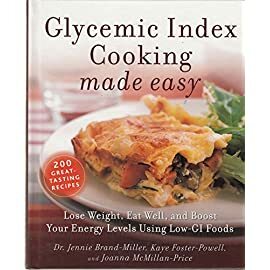 Plus calories, carbs and fat for over 800 popular foods. 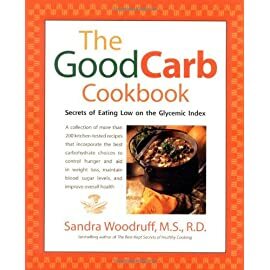 Advice on different types of foods and your body’s reaction to each one, from meats and vegetables to breads and fruits.